Welcome home to West Des Moines' newest apartment community, Strathmore Apartment Homes. We're using the experience and knowledge gained from 98 years of building and managing apartments--and listening to residents--to focus on providing the important amenities you expect, for a better price. 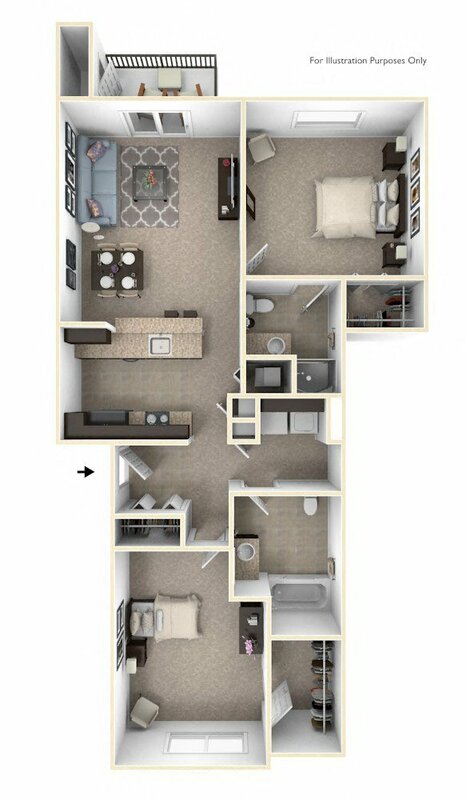 Strathmore offers stainless steel appliances, shaker-style cabinetry, a full-size washer and dryer in every apartment, and hard surface flooring on the first floor. Whether you're taking a quick trip across the street to Wells Fargo, down the parkway to Athene--or to Nationwide, Principal, or Meredith in downtown Des Moines, it will be quick with easy access to Interstate 80/35 & 235. We're pre-leasing through The Reserve at Destination Pointe in Grimes. Contact us today, we'd love to welcome you home this summer!